Braehead Clan Head Coach Ryan Finnerty has challenged his team to maintain the standards they set in their double-header against Fife Flyers for the rest of the season. 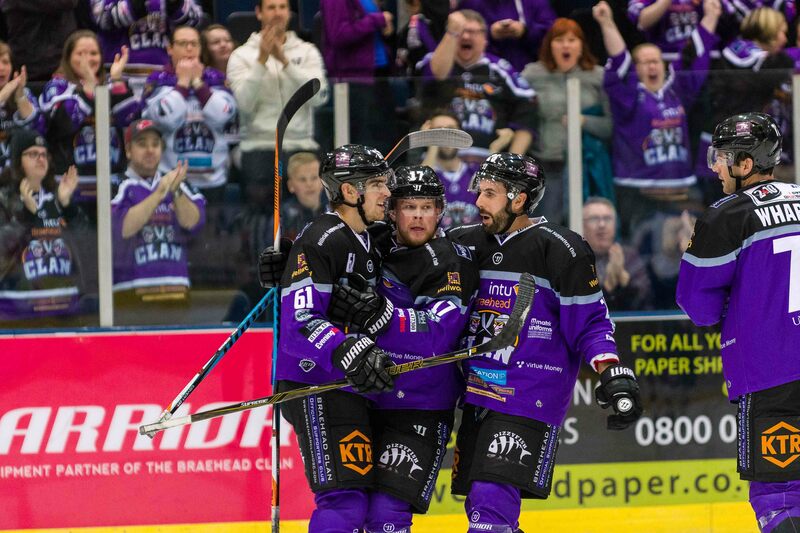 Clan swept past the Flyers in both games at the weekend to claim two league points, in addition to securing the victory that guaranteed the club a place in the last eight of Elite Challenge Cup. “We want the attitude we had in every game and make sure it becomes a habit,” said Finnerty. “The guys are buying into that with the personnel we’ve got and I really like this group right now. “Now we have to take the same application into Wednesday where we play Cardiff. But the performances were more important to me than the wins. “You can win ugly and sneak it, but we’ve played the same way in three games now and won well in each of them and now we’re taking it day-by-day. Finnerty was pleased at how his team continued where they started on Saturday, following the 6-3 home win over the Kirkcaldy outfit. And he revealed the key to Sunday’s 6-2 success in the hostile atmosphere of Fife Ice Arena in the Challenge Cup. He added: “I thought we managed the game well. We knew we’d have to kill some penalties and that Fife would come at us to get that building of theirs rocking. “Taking their fans out of it in the first period was key. To be up 3-0 early in the game was a great feeling and we didn’t let up on that. “We continued where we left off on Saturday by playing pretty heavy, got up on the forecheck and played to our gameplan and I wanted to make sure we were playing physical. 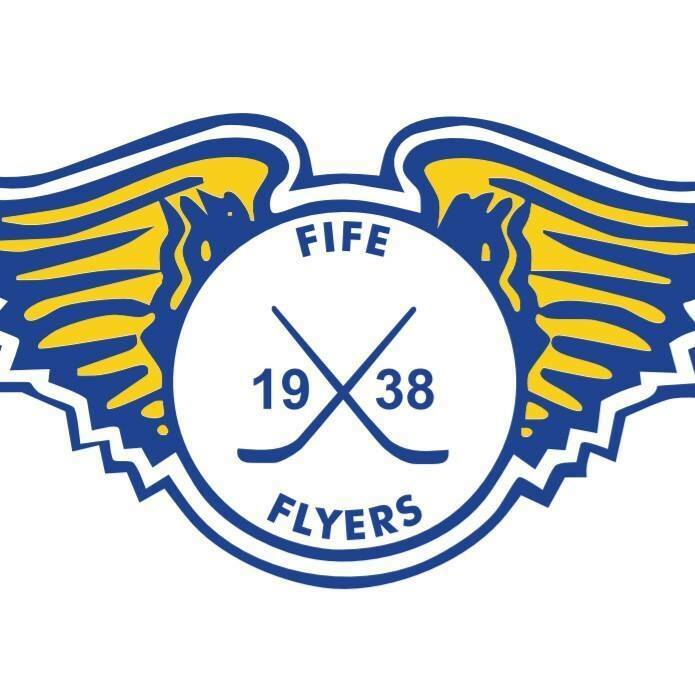 Highlights from the Elite League game between Fife Flyers and Sheffield Steelers on Wednesday, 21st March. 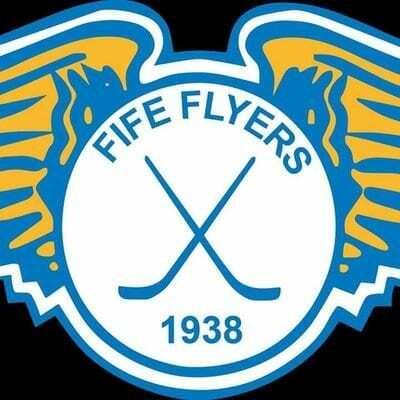 Highlights from the Elite League game between Fife Flyers and Nottingham Panthers on Sunday, 13th December.